As with all big moments in life, the pool building process should be an enjoyable experience. That’s why it’s important for your clients to understand everything they can about pool design and construction before they buy to help make the process go more smoothly. Having options is always nice, but it can also complicate the pool selection process. While there is a lot of debate as to which type of pool is best, it’s ultimately dependent on the homeowner to make to the best decision when it comes to what works best in their backyard and what will most suit their needs. 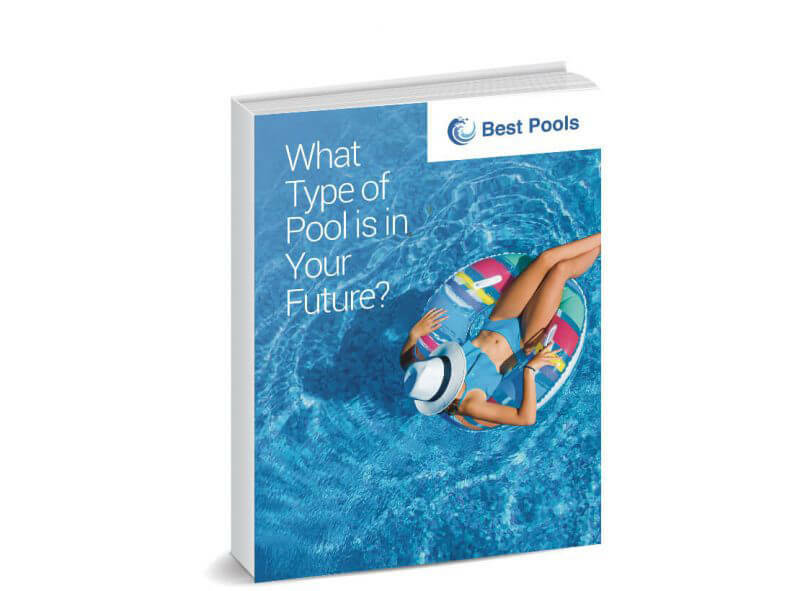 In this eBook, we help potential pool owners navigate through the endless possibilities by exploring the differences between inground concrete, vinyl liner and fiberglass pools, as well as different pool shapes and design features, and the newest technologies available.